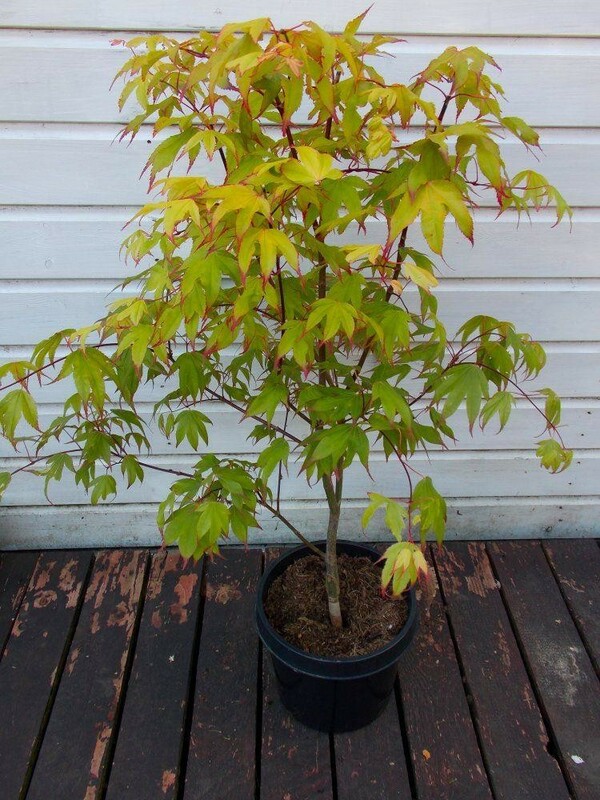 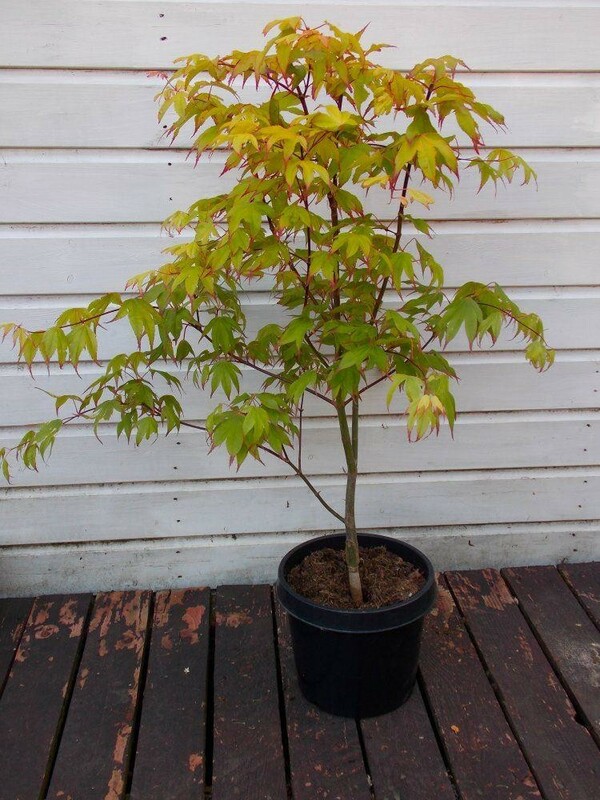 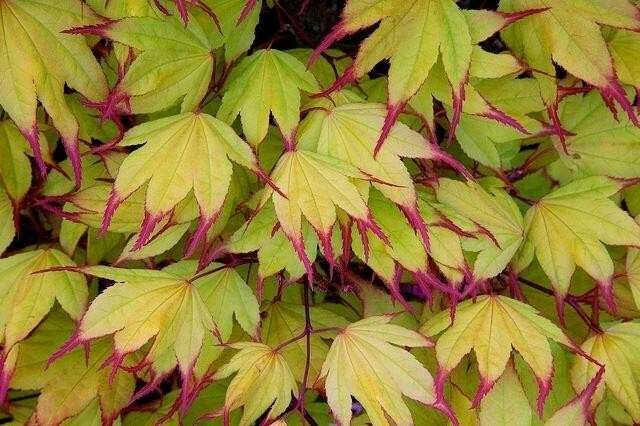 You simply have to add this fantastic Acer to your shopping basket right now! 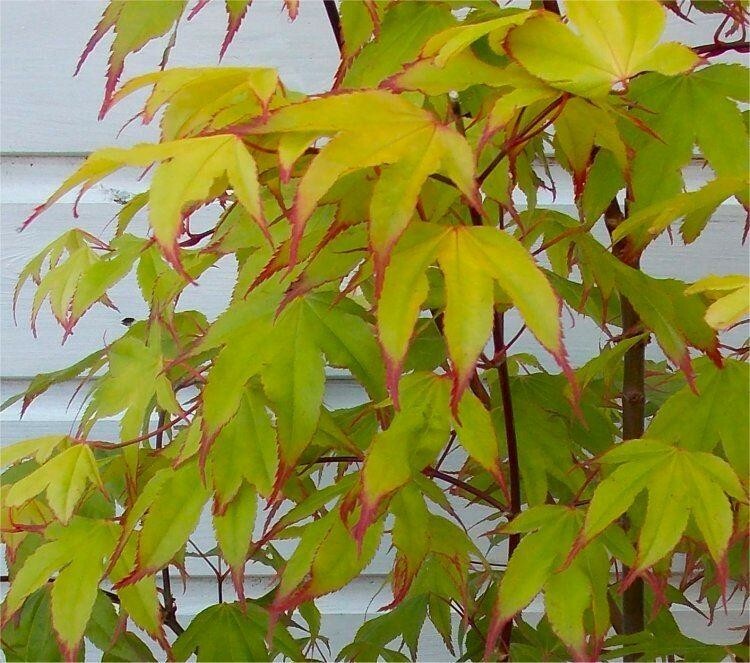 We have limited stock, and don't want you to miss out, because this Acer palmatum cultivar is very special. 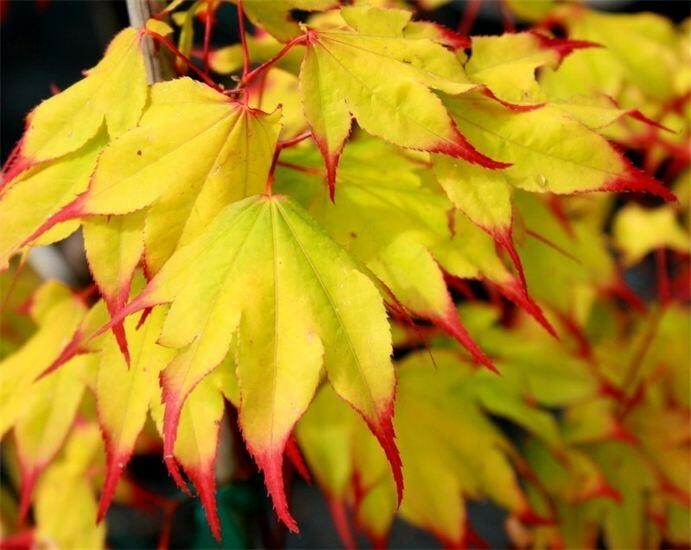 You will fall in love with it as we have, truly rare to the nursery trade and of unique form and colour this is going to be a tough find in any other garden centre or nursery.